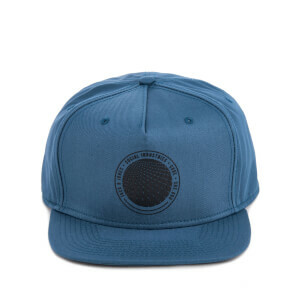 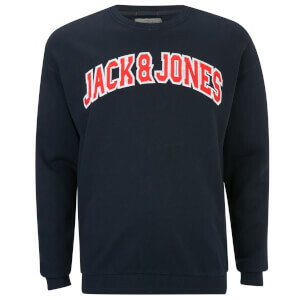 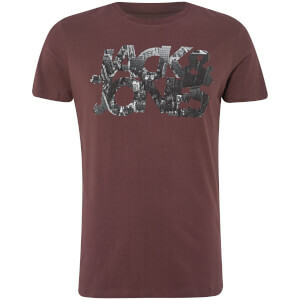 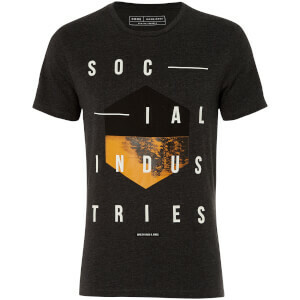 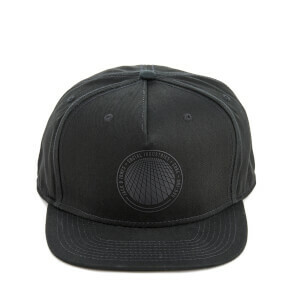 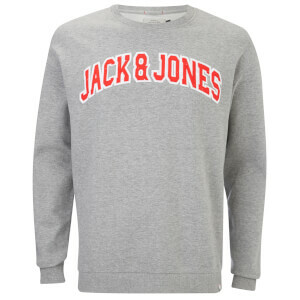 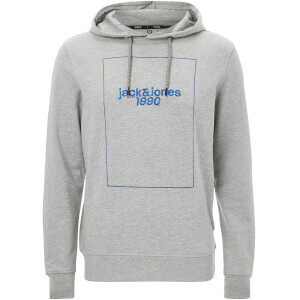 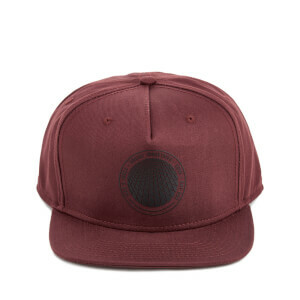 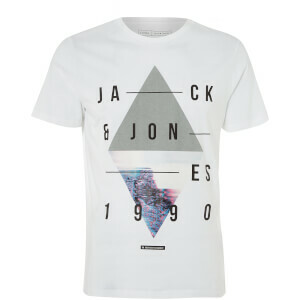 Danish clothing brand Jack & Jones was founded in 1989 and has grown to become a major player in the word of men's fashion. 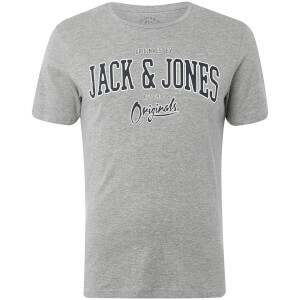 Beginning as a small family jeans firm, Jack & Jones is now a worldwide brand employing over 15,000 employees. 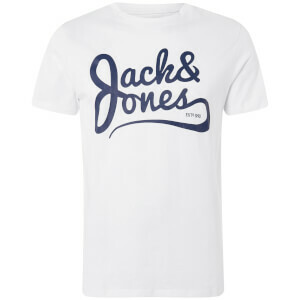 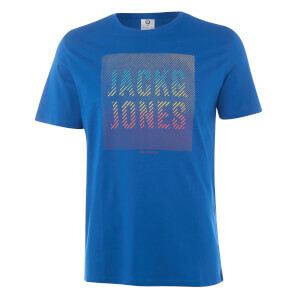 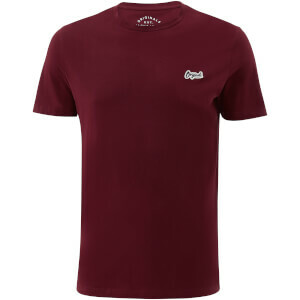 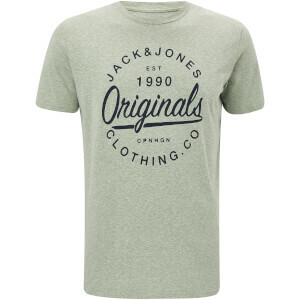 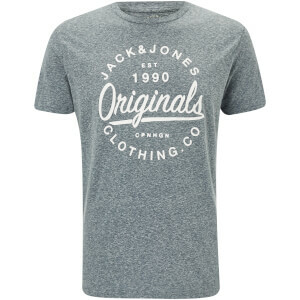 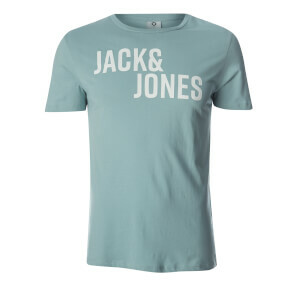 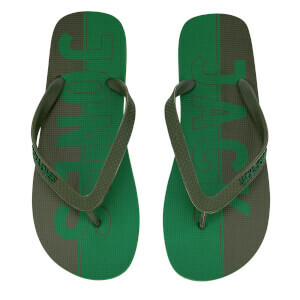 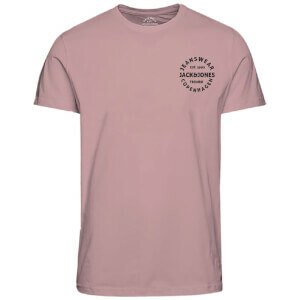 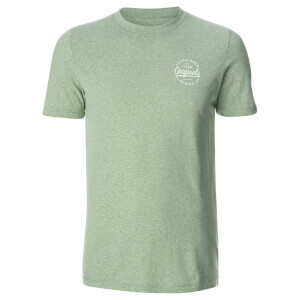 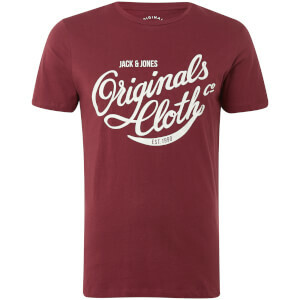 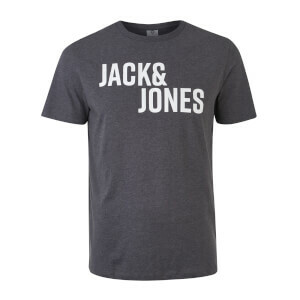 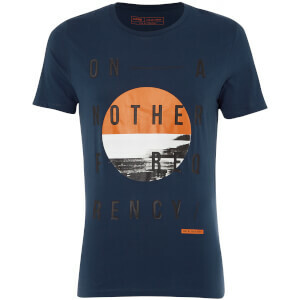 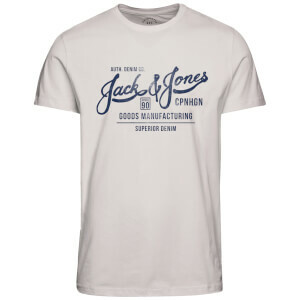 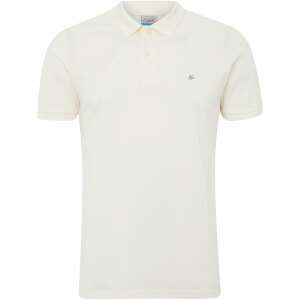 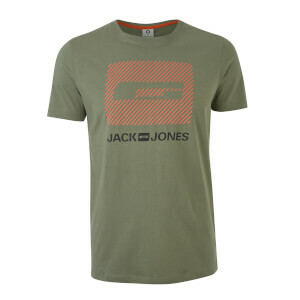 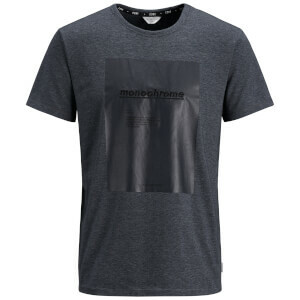 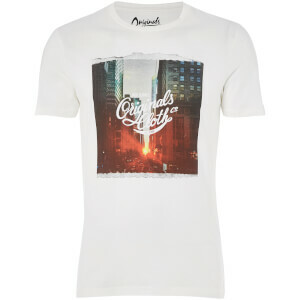 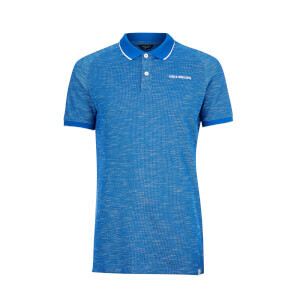 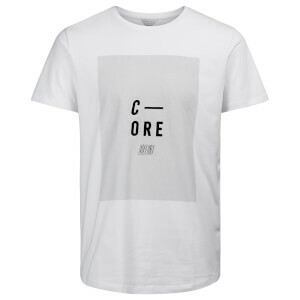 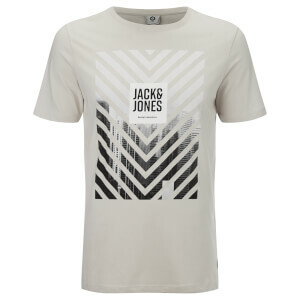 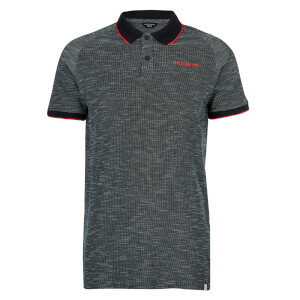 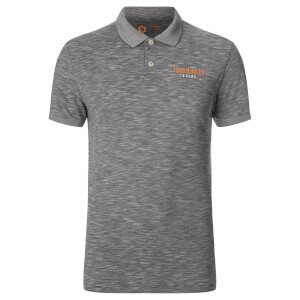 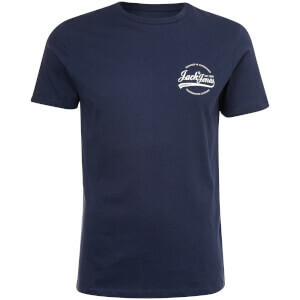 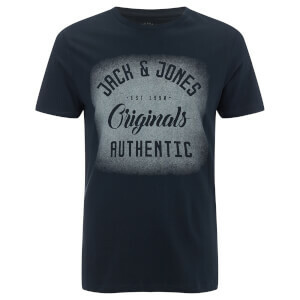 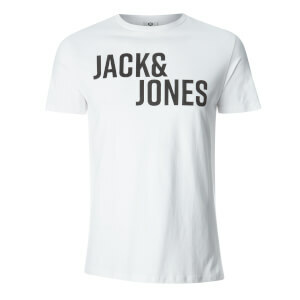 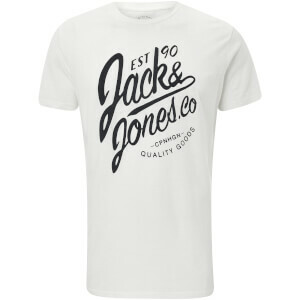 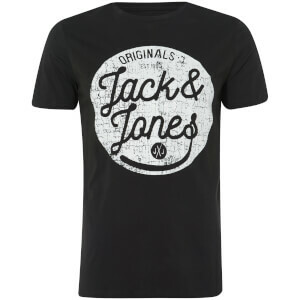 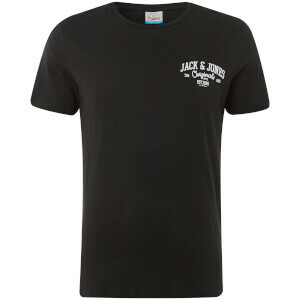 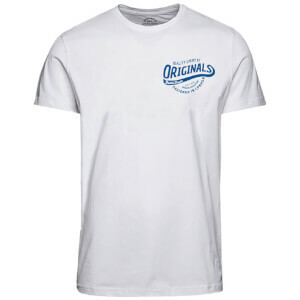 Here at Zavvi, we've a great selection of Jack & Jones clothing including men's t-shirts, jackets, and jeans, all at great prices and free UK delivery.